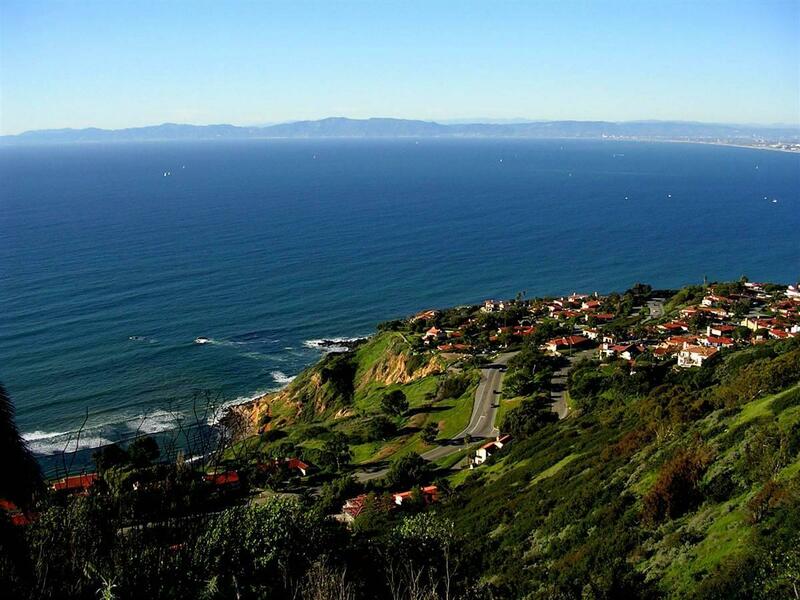 Palos Verdes Estates is one of the most beautiful cities in the world to live. 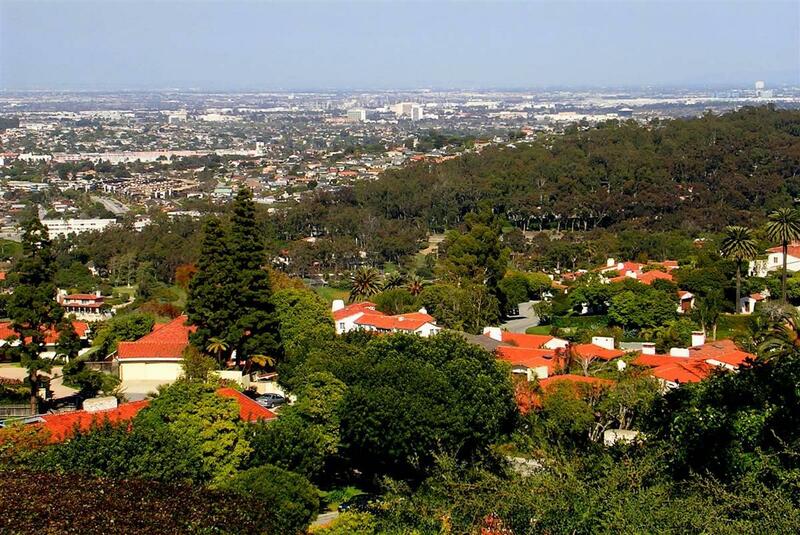 The Palos Verdes Peninsula is also one of the wealthiest communities in the country. 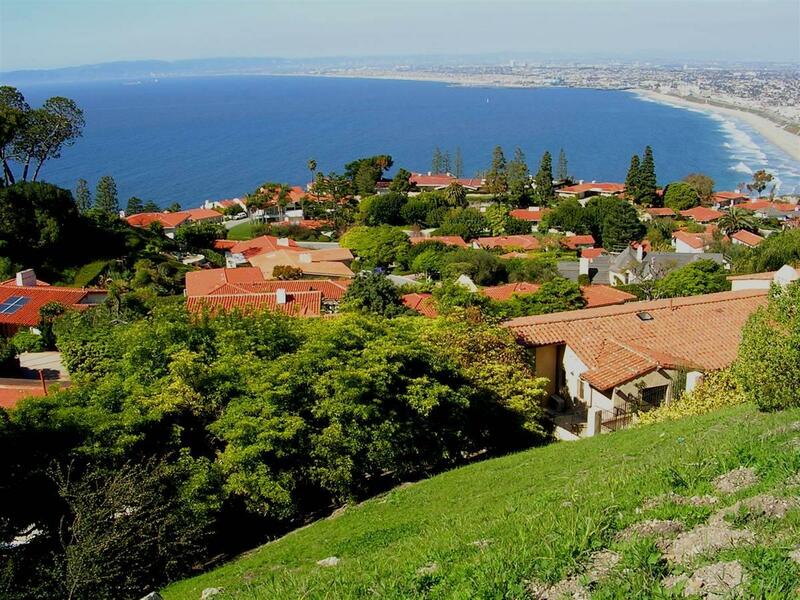 Palos Verdes Estates has an extremely interesting history and it is one of the best examples of city planning and controlled growth of any small to medium sized city in the United States. 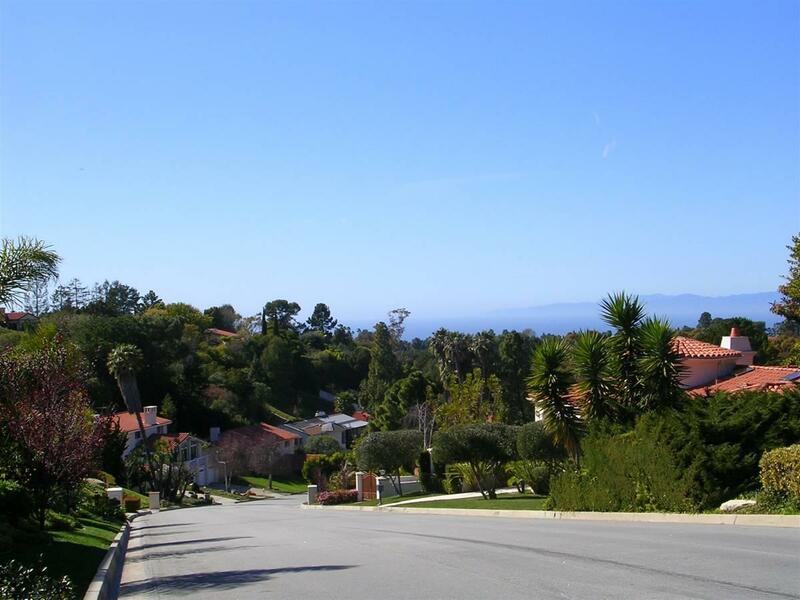 Palos Verdes has only a limited number of entrances to the city, and many of the streets end at the city limits.Over 25% of the city's 4.75 square miles is zoned as permanent park land and is maintained in its natural state. Much of this parkland is scattered throughout the city and provide natural areas between different clusters of homes. Although there are some areas of the city with horse trails, none of the homes are zoned to maintain horses, and horses must be stabled at the Palos Verdes Stables or other privately owned stables in the area. Detailed Street Map - Click Here for a detailed street map of Palos Verdes Estates which was created and donated to the city by Susan Tsutsumi, a professional cartographer and long time resident. The City has several distinct areas, each having their own unique characteristics. Valmonte: (Area 164 in above map) A neighborhood on the eastern edge of the city (turn left when entering the city from Redondo Beach at the "Y"). 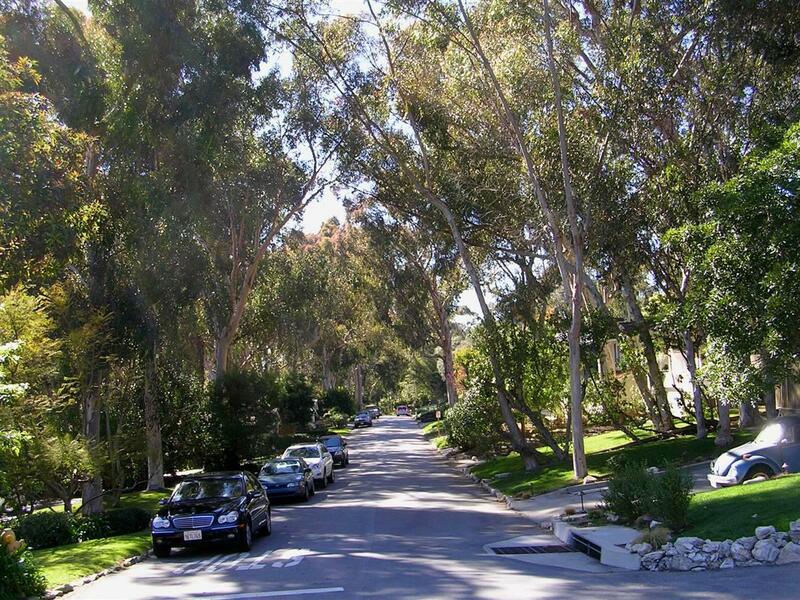 This area is characterized by the lush canopy of eucalyptus trees, and the Palos Verdes Golf Club and Tennis Club which is in the center of the Valmonte area. This area also is where the riding stable is located. Palos Verdes Drive is the main street running through the middle of this area, with a riding trail in the wide median strip. Valmonte has several home styles including old Spanish, Traditional, English Tudor, French Normandy, and Ranch. Malaga Cove: (Area 163 in above map) This area is home to Palos Verdes City Hall, the Police and Fire Station, La Venta Inn and the Malaga Cove Plaza, the first commercial plaza built in Palos Verdes Estates. Malaga Cove Plaza is home to the Malaga Cove Ranch Market, a post office, the Rive Gauche restaurant, a small sandwich shop, and several realty offices. It is the first impression that most people get of the city. It's beautiful Arched Buildings, and The King Neptune Fountain in the center of the plaza give the residents and visitors alike a sense of the quiet beauty of the city.. 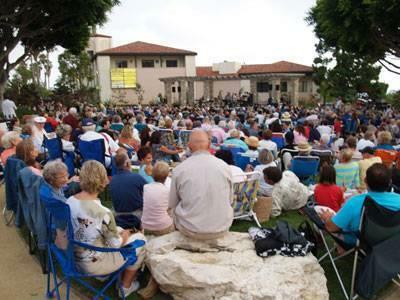 The Malaga Cove Branch Library, behind the plaza, has art shows, and special events, as well as summer "Picnics in the Park" on Wednesday evenings accompanied by musical performances. 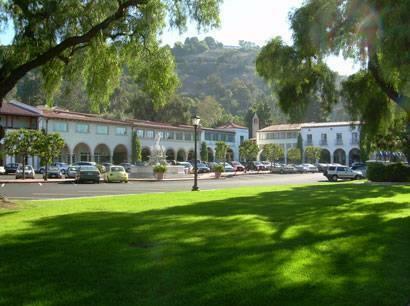 The Malaga Cove School (the first school constructed in Palos Verdes), the Neighborhood Church (originally Haggerty's Mansion) and the Palos Verdes Beach and Athletic Club are also located in Lower Malaga Cove adjacent to the ocean. This area has a mix of homes, but are primarily old Spanish with red tile roofs, and a mix of other architectural styles. Some older condominiums are also located near Malaga Cove Plaza. 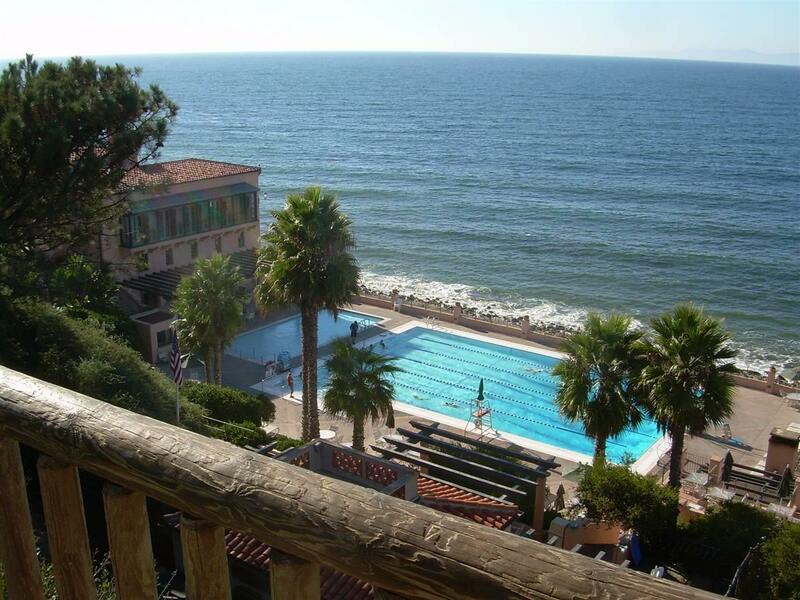 See Malaga Cove Condos for a complete description of each property ). The homes in this area often have spectacular ocean views, as many of the homes are terraced up the hillsides.The area of Malaga Cove above Palos Verdes Drive is referred to as both Upper Malaga Cove as well as Montemar.This area is home to the La Venta Inn, which is a beautiful facility available for weddings and other events. Lunada Bay:(Area 160 in above map) This area is often referred to as two areas; Lower Lunada Bay and Upper Lunada Bay (Margate). Lower Lunada Bay is south of Malaga Cove, and is generally flat; the terrain gently slopes down to the cliffs. Paseo del Mar and Rocky Point are streets that run adjacent to the cliffs, and residents spend time daily strolling or running along the ocean. 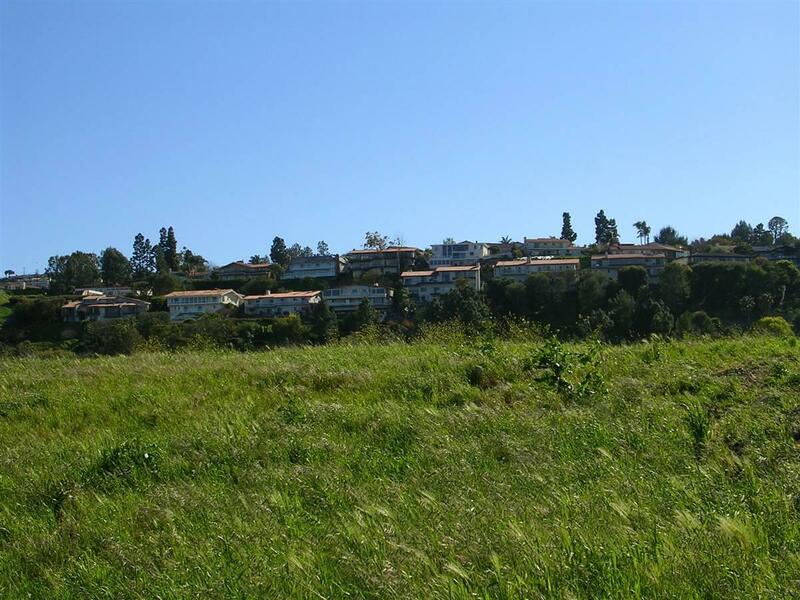 Several large parkland areas are on the cliffs affording spectacular views of Catalina Island and Lunada Bay. 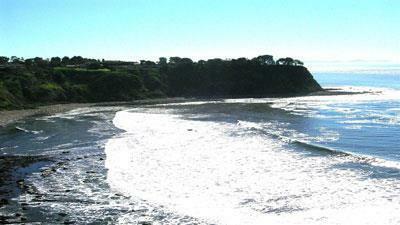 Lunada Bay is a favorite surfing spot, with an excellent point break. Lunada Bay Plaza and it's Italian Fountain is the center of the neighborhood, where locals meet for coffee and scones or lunch at the corner cafe. 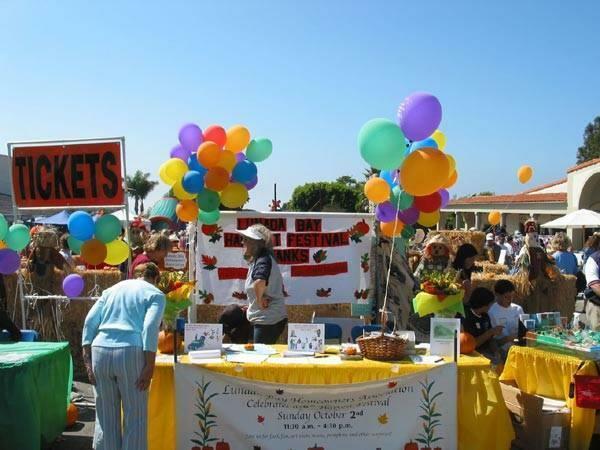 Lunada Bay Plaza also has several events during the year including the Halloween Harvest Festival, and a summer concert series in the Lunada Bay Park.Three schools (Palos Verdes High, Palos Verdes Intermediate, and Lunada Bay Elementary) are conveniently located for students to walk or ride bikes, or take the PV Transit (picks up at school) for a fee. 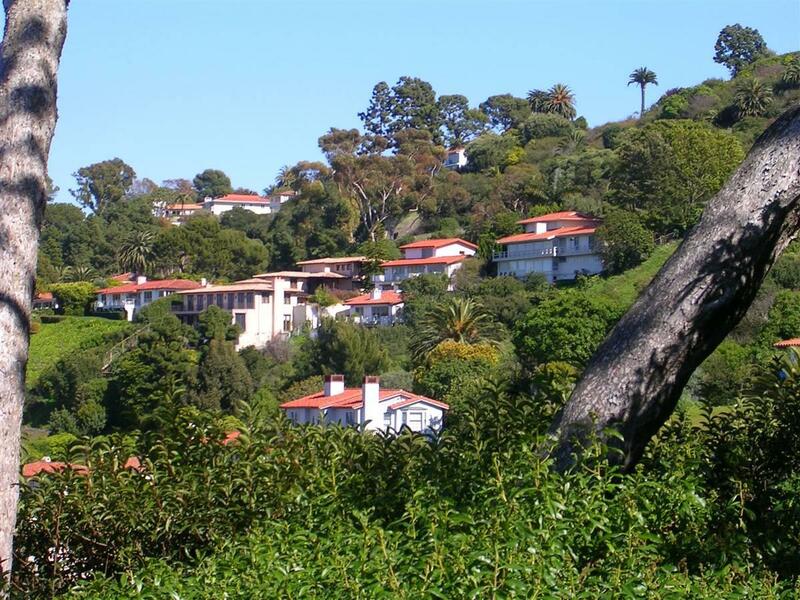 Homes in Upper Lunada Bay are terraced up the hills, and many offer spectacular views. 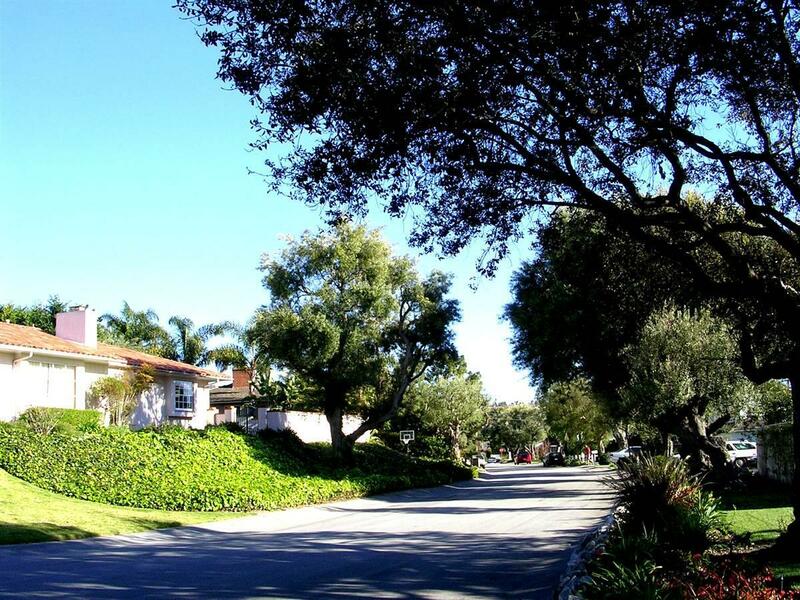 Homes in Lunada Bay have a mix of architectural styles including ranch, spanish, mediterranean, traditional. and craftsman. There are also several condominium developments near Lunada Bay Plaza ( See Lunada Bay Condos for a detailed description of each property ). Montemalaga: (Area 162 in above map) This area is at the upper area of the hillsides of Palos Verdes Estates, and has some of the newer homes in the city. Homes in this area are predominantly Mediterranean in style with tile roofs. 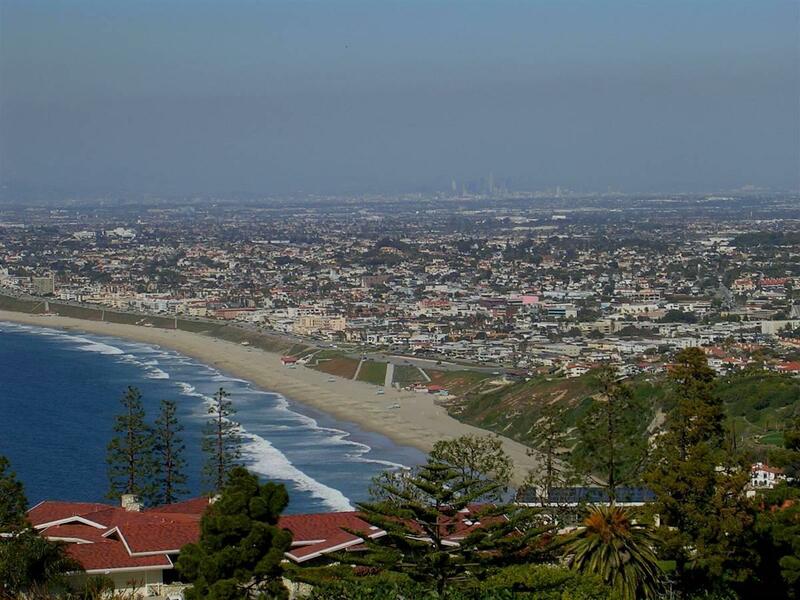 Many view lots in this area enjoy the "queen's necklace" view of the South Bay Beaches and Santa Monica Bay. Montemalaga Elementary School is located at the top of the Montemalaga area. There are no town homes or condominiums in this neighborhood. Schools: Within the city boundaries are Palos Verdes High School, and Palos Verdes Intermediate School, and several local elementary schools, all part of the Palos Verdes Unified School System. There is an additional high school located in Rolling Hills Estates, Peninsula High, and both high schools are California Distinguished Schools, with open enrollment to students on the Peninsula (they do not have enrollment boundaries). Palos Verdes HIgh has a unique class scheduling structure, called block scheduling, where students attend three extended periods each day, alternating with their other three classes each day. Peninsula High has a more traditional structure of the same periods for all classes each day. 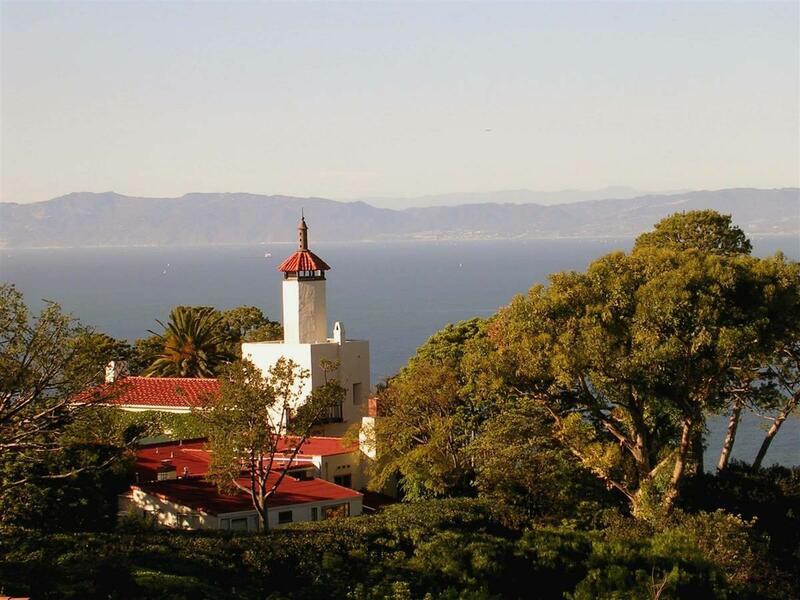 Palos Verdes Unified School District has some of the highest test scores in the state.There are also a number of excellent private schools on the Palos Verdes Peninsula. 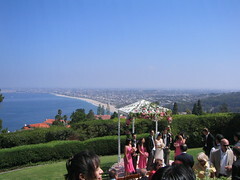 Culture: Most of the cultural activities for the city are located in Rolling Hills Estates, adjacent to Palos Verdes Estates. These include the Norris Center for the Performing Arts, the Palos Verdes Art Center, the Peninsula Symphony, and the PV Players. For further information on Arts and Culture on the Peninsula, Click Here. 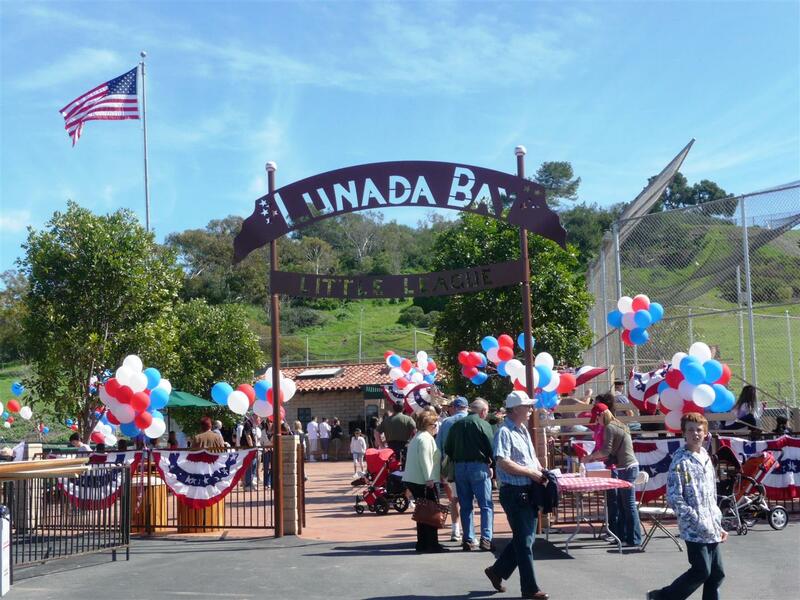 Youth Sports Leagues: There are two baseball little leagues in the city boundaries; Palos Verdes Little League, with fields in Valmonte and Malaga Cove, and the Lunada Bay Little League, with fields in Lower Lunada Bay. AYSO Soccer leagues are active throughout the City. Girls softball is generally played on fields in other adjacent Peninsula cities. There are also youth basketball leagues, and lacrosse leagues for intermediate schools. 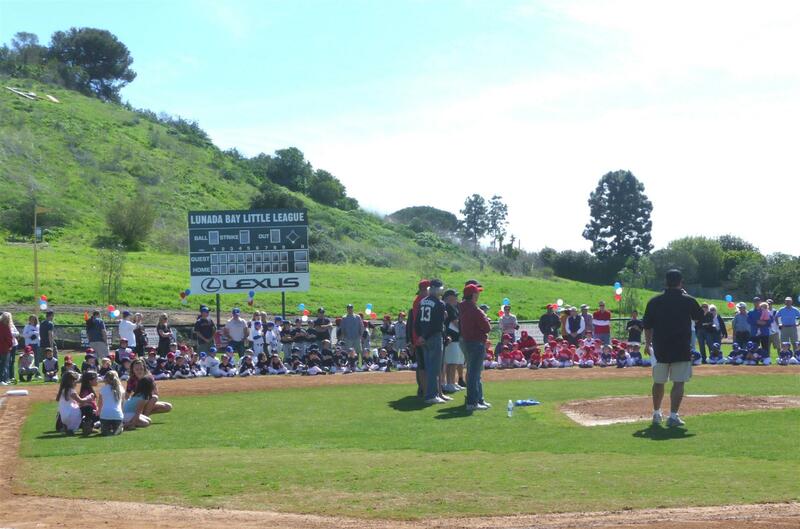 Most youth sports are played at school facilities and fields. 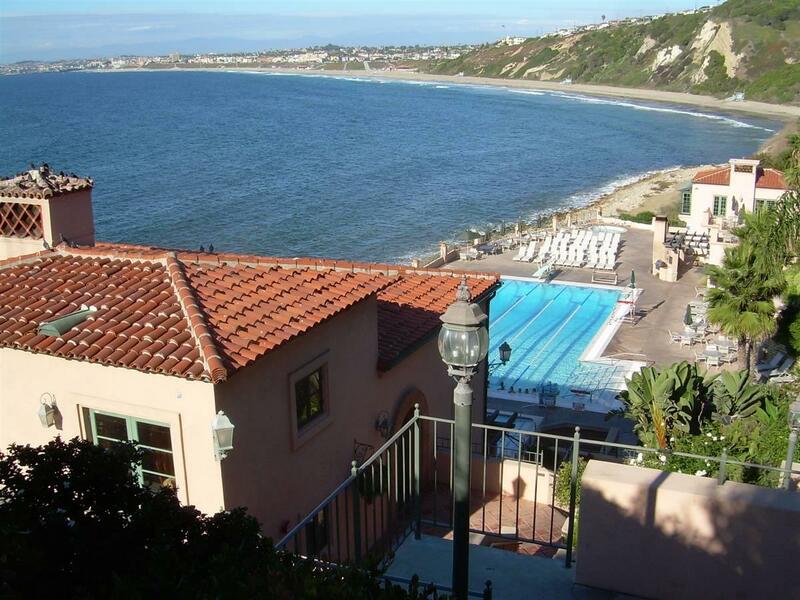 Swimming: Palos Verdes Estates residents can enjoy the facilities of the beautiful Palos Verdes Beach and Athletic Club by either becoming a member (although the wait list is over 9 years), or paying a daily fee per person. Golf: Golf Facilities are available at Palos Verdes Golf Club, and Los Verdes Country Club and Trump National Golf Club in adjacent Rancho Palos Verdes. Residents of Palos Verdes Estates enjoy significant discounts to play golf at Palos Verdes Golf Club ( less than half the general public rate, and only $15 for junior golfers). The Golf Club is closed to the General Public on weekends, however residents of Palos Verdes Estates may play there after 2:00 pm. Los Verdes is a public golf course run by the County of Los Angeles. 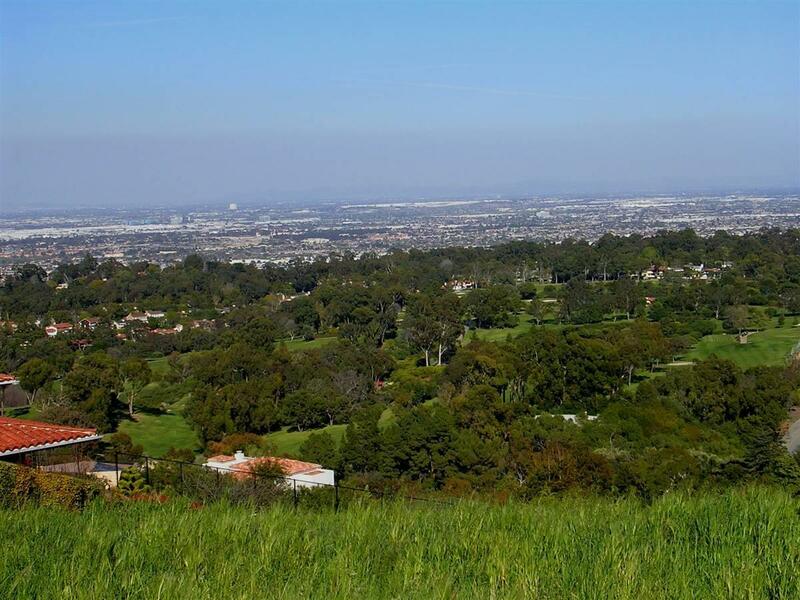 Parks: There are no large park facilities in the City of Palos Verdes Estates, however there are several public bluff top areas preserved for public access with spectacular views, and several small neighborhood parks. 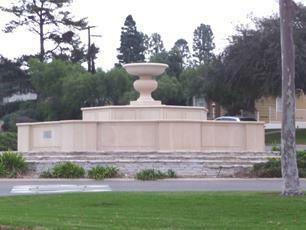 There are some small neighborhood parks, including the park at the entrance to Lunada Bay Plaza. 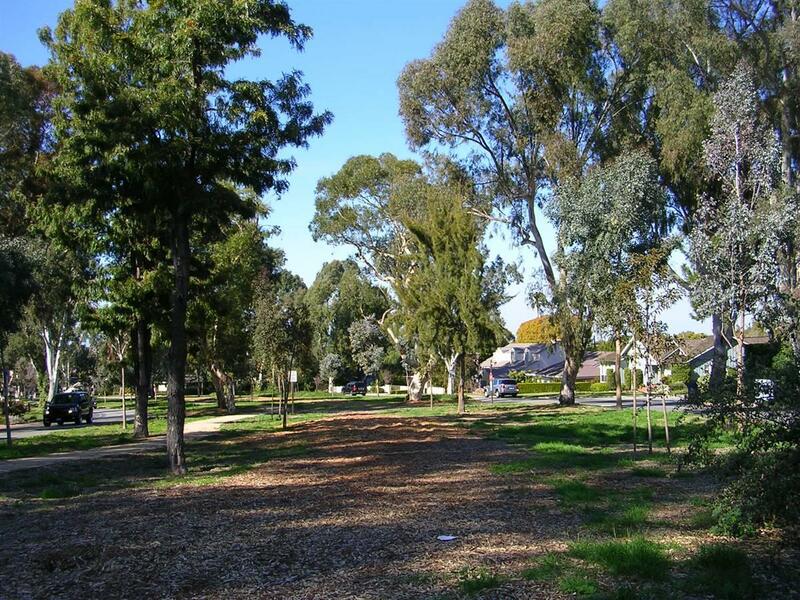 There are also numerous other large parks in the adjacent cities of Rancho Palos Verdes and Rolling Hills Estates. 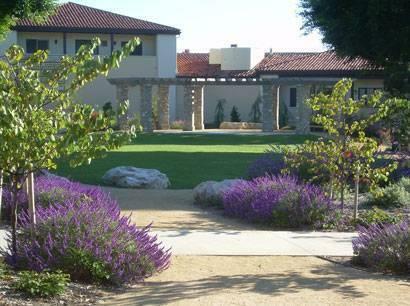 Architectural Standards: Any proposed construction of a new home or changes to the exterior of a home in Palos Verdes Estates is subject to the approval of the Art Jury, run by the Palos Verdes Homes Association. 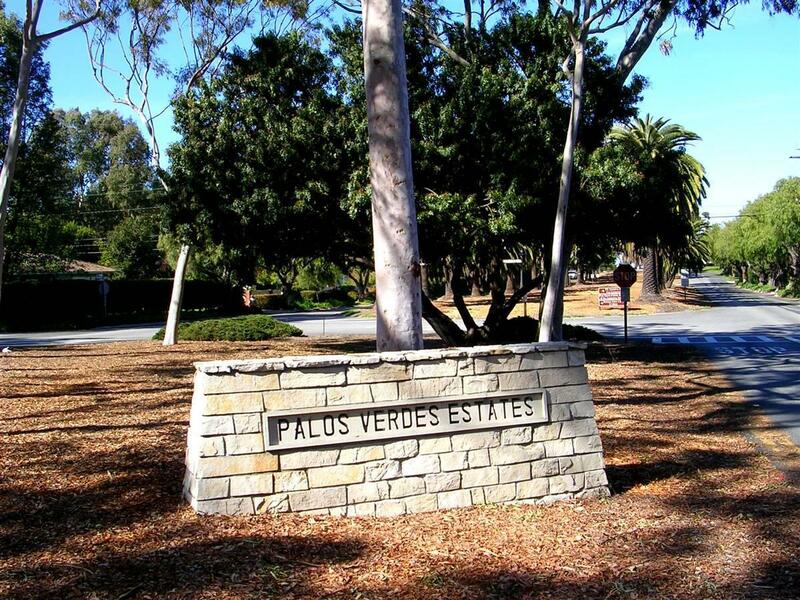 The Palos Verdes Homes Association was the original governing body of Palos Verdes Estates before incorporation of the city in 1930, and still has significant responsibilities in running the Art Jury review of plans for construction . All homes in the City are subject to recorded deed restrictions giving the Art Jury approval over all architectural design issues of a new home or addition. These standards have been instrumental in maintaining the architectural integrity of the original planners of the Palos Verdes Project. For additional information on the Palos Verdes Art Jury, Click Here. Property Taxes: The property tax rate for the fiscal year 2012-2013 is 1.082793% (computed by the standard 1.0% of the property's assessed valuation (in accordance with Proposition 13, a property's assessed valuation is the original purchase price, plus the cost of improvements, based on the value of permits pulled, plus an increase in valuation of 2% per year) plus additional tax rates for voted bonded indebtedness) . In addition, direct assessments of approx. $1,500-$1,600 per parcel for such items as school parcel taxes, fire suppression fee, emergency services tax, sewer fee and other taxes are added to the property tax bill. Utility Tax: The City no longer charges a utility user tax. Malaga Cove Plaza: This was the first shopping Plaza completed within Palos Verdes Estates, as part of the original Palos Verdes Project. 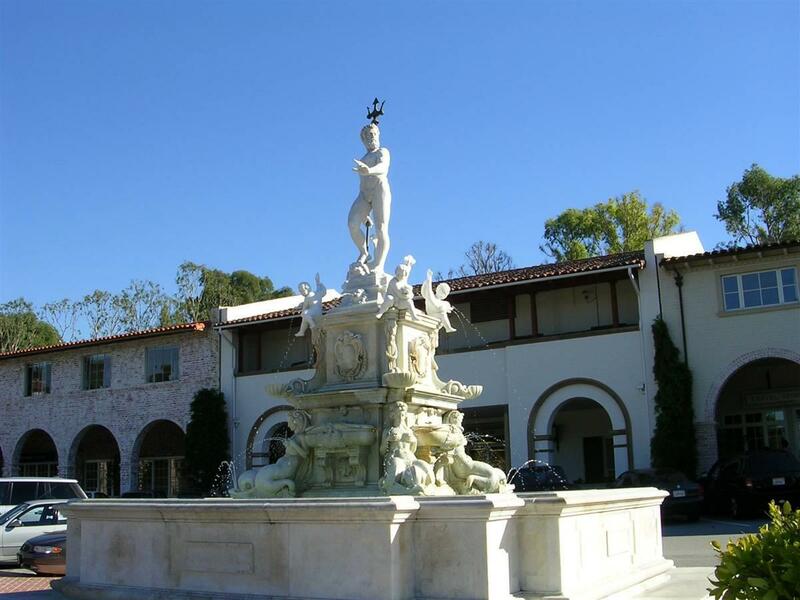 The Plaza includes King Neptune's fountain, including a statue of King Neptune ( See the History of Palos Verdes Estates ). 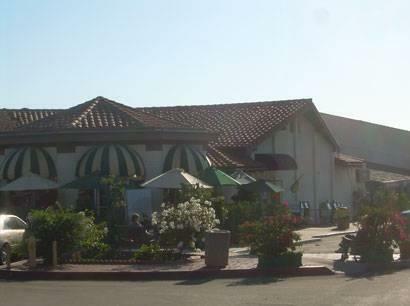 The Plaza includes the Malaga Cove Market (which has delicious sandwiches and deli items), a Bank of America branch and ATM, several real estate offices (including my offices at Remax Palos Verdes Realty, a cafe, and the Rive Gauche restaurant (adjacent to the Plaza behind City Hall). Lunada Bay Plaza: Lunada Bay Plaza includes a market, a bakery, two barber shops, hair salons, liquor stores, an art gallery, three excellent restaurants (Japanese, the Lunada Bayhouse Restaurant ( serving steaks, seafood, and pasta ), and Mexican), a Pizza & Deli, a hardware store, video store, banking & small offices, a travel store, a bridal shop and a ladies clothing store round out the center. 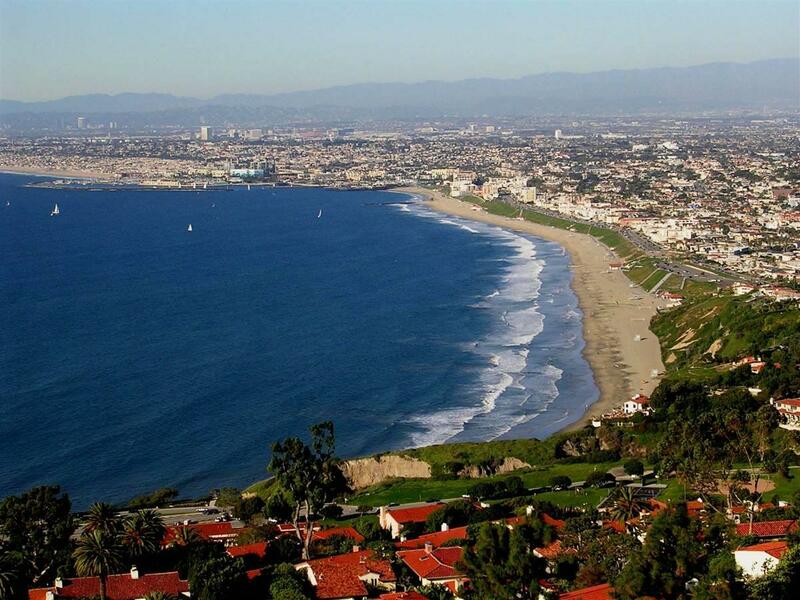 Palos Verdes Estates is the only city on the Palos Verdes Peninsula with its own police force. 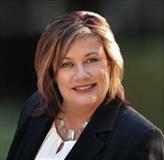 The other Peninsula cities contract with the Los Angeles Sheriff's Department. Fire and Paramedic services for Palos Verdes Estates are contracted with Los Angeles County. Many other churches and synagogues are located in adjacent Rancho Palos Verdes and Rolling Hills Estates. Members of the Catholic faith are served by both St. Lawrence Martyrs Church in Redondo Beach, and St. John Fischer Church in Rancho Palos Verdes.